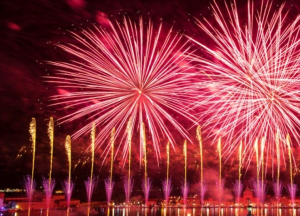 In our News & Things to do section you will find updates and information on specialty tours, exhibitions or interesting things to do for when you travel to Italy! 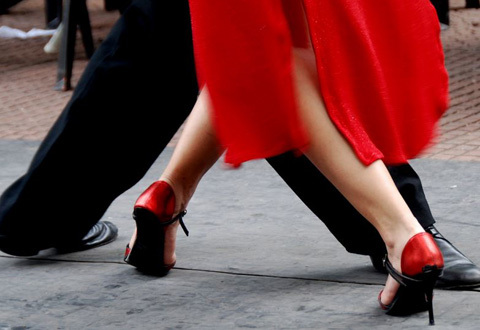 When visiting Milan, Tango dancing lessons might not come to mind immediately. But wouldn’t it be great to combine passion for dancing with fashion in a trendy city like Milan? Antonio is a professional Tango teacher with over 20 years of experience, specialized what is commonly called Estilo Milonguero. He will introduce you to the technical and interpretive aspects of this magnificent dance. Whether you are single, a couple or in a group, experienced or a beginner, Antonio will guide you during a private 1 or 2 hour tango lesson at the dance school located in the center of Milan or possibly at your hotel. In addition, if you want to, you can put into practice your newly learned skills when Antonio accompanies you at a Milonga in one of the trendy places in Milan after dinner where you will find tango passionates dancing the night away! 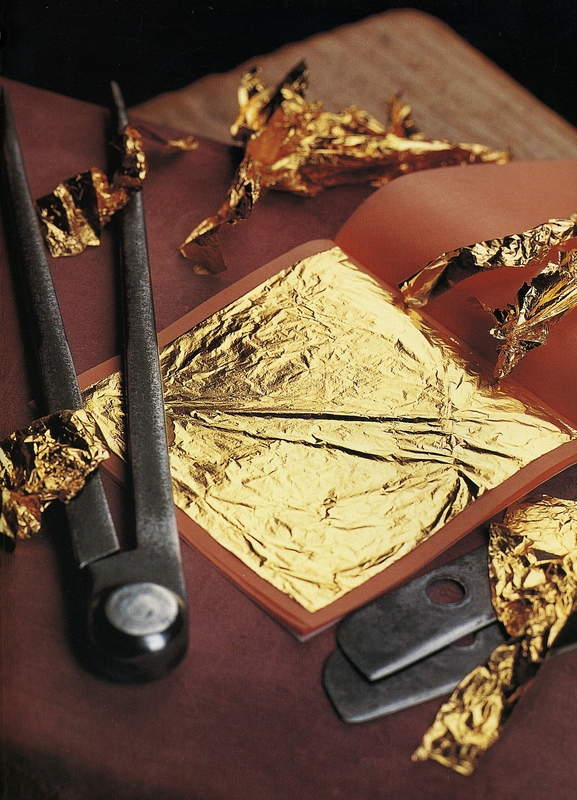 The art of gold-beating, an ancient artisan craft that in Venice still exists! 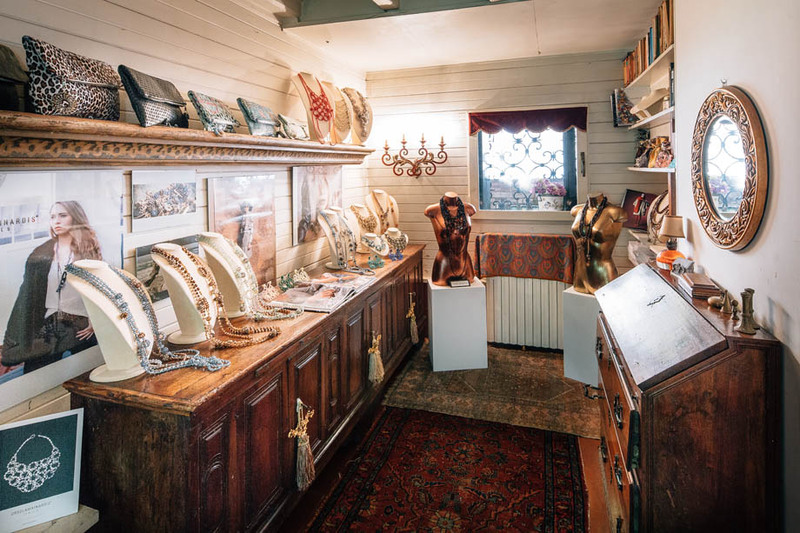 In the beautiful setting of what was once the famous painter Tiziano’s Palace, hidden away in the Sestiere of Cannaregio, “Mario Berta Battiloro” is the last gold-beater workshop in Venice. In the small workshop Marino, together with his wife Sabrina and their 2 daughters Eleonora and Sara, continue still today the art pursued by the family since 1926 and handed down from generation to generation. Gold, silver and other precious metals are turned into wafer-thin sheets that are used for applications in a wide range of sectors. Think of Artistic decorations: you will find gold leaves used in mosaics, beautiful artistic creations of Murano glass, but also applied on furniture and wooden sculptures. Or also Cosmetics: recent research has shown that gold boasts significant anti-age properties and gold is also used as body decoration on nails, lips and eyelids. 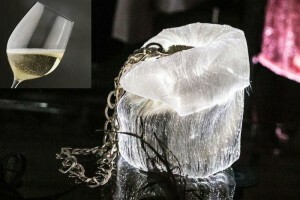 And why not, Gastronomy: just imagine the aesthetic effect of unrivaled beauty when gold is used by chefs and barmen as a finishing touch on their culinary creations, of course certified as an edible food decoration. You can enjoy a 40 minute tour of the Gold-beater workshop, only upon reservation, and discover the various stages of production that transforms the gold bar into sheets so thin that you can move them with a blow of your breath. 2019 marks the year of the 500th anniversary of the birth of Jacopo Robusti, known as Tintoretto, one of the greatest Venetian painters of all times. 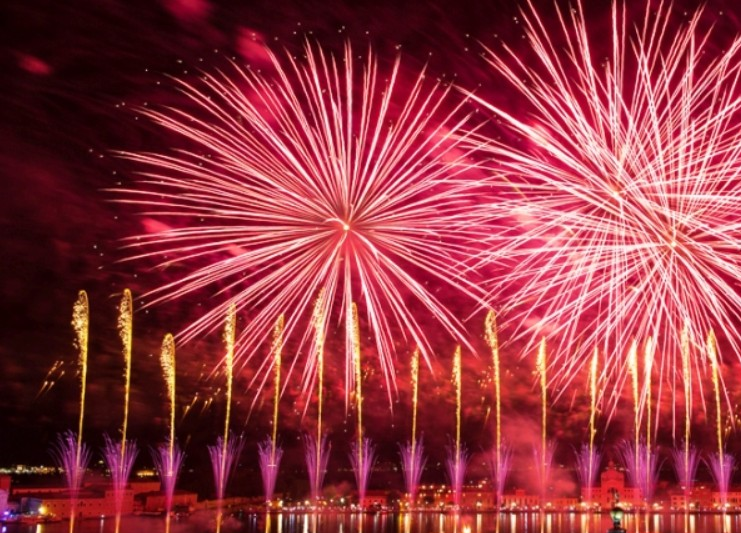 And of course this must be celebrated in Venice! So if you visit Venice between September 2018 and January 2019, this extraordinary monographic exhibition presented by The Fondazione Musei Civici di Venezia, together with The National Gallery of Art of Washington, and the Gallerie dell’Accademia, can not be missed. The exhibition in the Doge’s apartment of the Palazzo Ducale “Tintoretto 1519 – 1594” is curated by Robert Echols and Frederick Ilchman, under the scientific direction of Gabriella Belli. You can admire 50 paintings and 20 drawings by Tintoretto, brought in for the occasion from a variety of famous international museums. There are several extraordinary works of Tintoretto already present at the Palazzo Ducale and therefore visible in their original location. Together they create an itinerary that will allow you to rediscover Tintoretto’s visionary, daring and unconventional painting. In addition, the Gallerie dell’Accademia di Venezia celebrates the anniversary with the exhibition “Il giovane Tintoretto”. Here you will find an integrated journey of extraordinary masterpieces from the main public and private collections of the world, curated by Roberta Battaglia, Paola Marini and Vittoria Romani. The exhibition covers, through approximately 60 works, the first decade of activity of the Venetian painter. That is: from 1538, the year in which the independent activity of Jacopo Robusti is documented in San Geremia, to 1548, date of the renowned success of his first public work, the Miracle of the Slave, commissioned by the Scuola Grande di San Marco, today the pride of the Gallerie dell’Accademia. 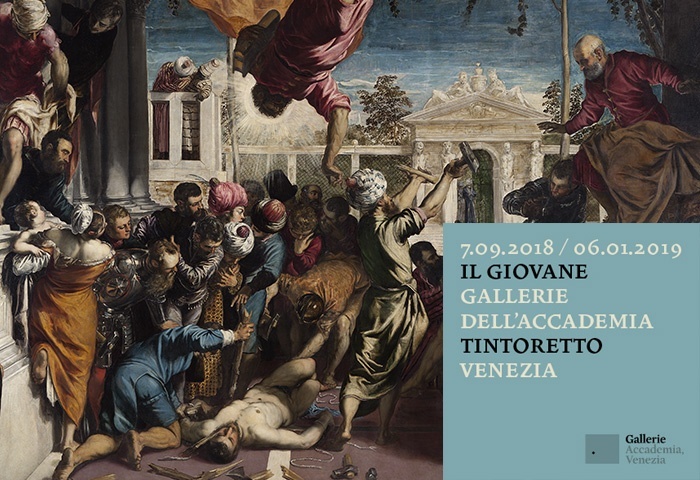 All together, an exciting path that recounts an extraordinary period of stimulation and experimentation thanks to which Tintoretto has renewed the way of painting in Venice. 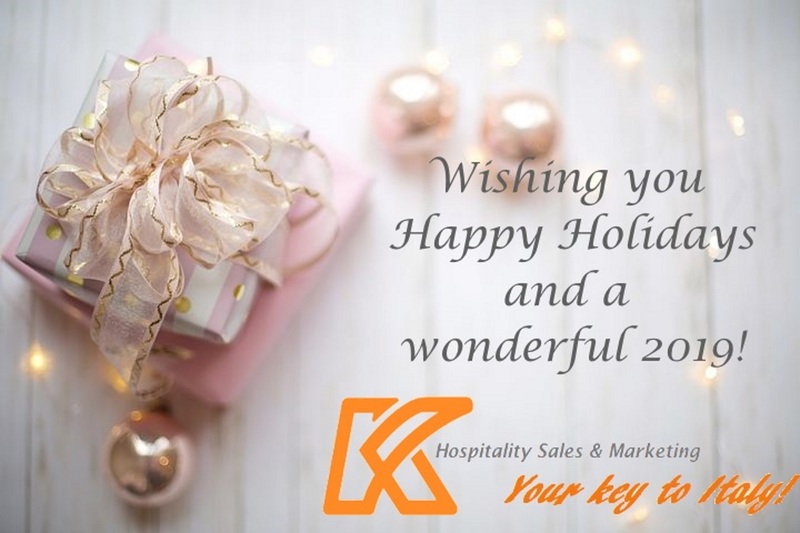 Both exhibitions are on display from September 7th 2018 till January 6th 2019. 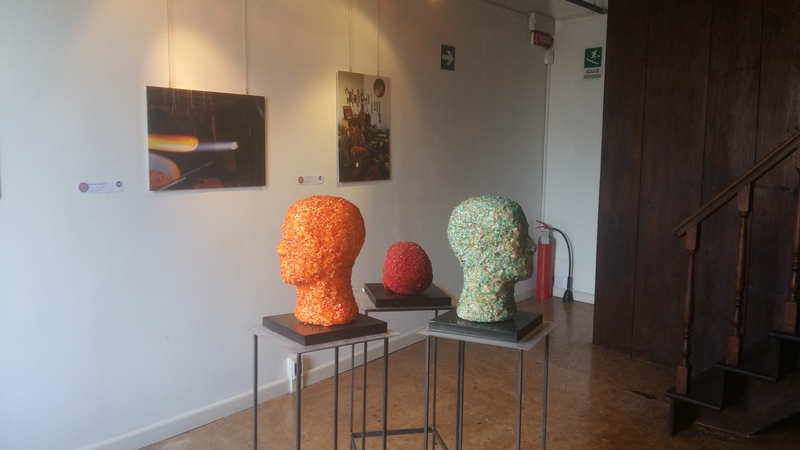 During my recent visit to The Padiglione del Vetro – “Donne + Uomini in Vetro – WO / MEN in Glass” in Campo Bandiera e Moro, I had the pleasure of meeting Alice Biba, one of the artists exhibiting. Taking turns the artists are present at the venue and it was amazing to get Alice’s personal insight on her beautiful sculptures and the reasoning behind them. Curated by Lisette Caputo, the Padiglione del Vetro, or Glass Pavilion, a subject very much linked to Venice, hosts an interesting exhibition of works of art by both young and upcoming as well as already established artists, around the central theme of glass, expressed in a variety of its fascinating facets and characteristics. The Exhibition is on display until September 23rd 2018 and definitely worth a visit! Exhibiting artists: Alice Biba, Antonia Trevisan, Cinzia Elena Capece, Svetlana Ostopovici, Veronica Croce, Tommaso Pitton, Elisabetta Guerra, Marco Contessa, Aldo Navoni, Federica Repetto. Location: Scoletta San Giovanni in Bragora – you will love this little square; off the beaten track but close to St. Mark’s square. The Casa dei Tre Oci presents the first exhibition dedicated to Fulvio Roiter after his death in 2016, presenting the most complete monographic ever realized on the author. A tribute to the photographer who more than any other has linked the image of Venice to his name. The exhibition, curated by Denis Curti, shows through 200 photographs the greatness and the internationality of Fulvio Roiter’s work; Images, full of significance, that take you on an amazing journey from Venice and the lagoon to Umbria, Sicily and Sardinia, but also to New Orleans, Belgium, Portugal, Andalusia and Brazil. To return, in the end, home to his beloved Venice. 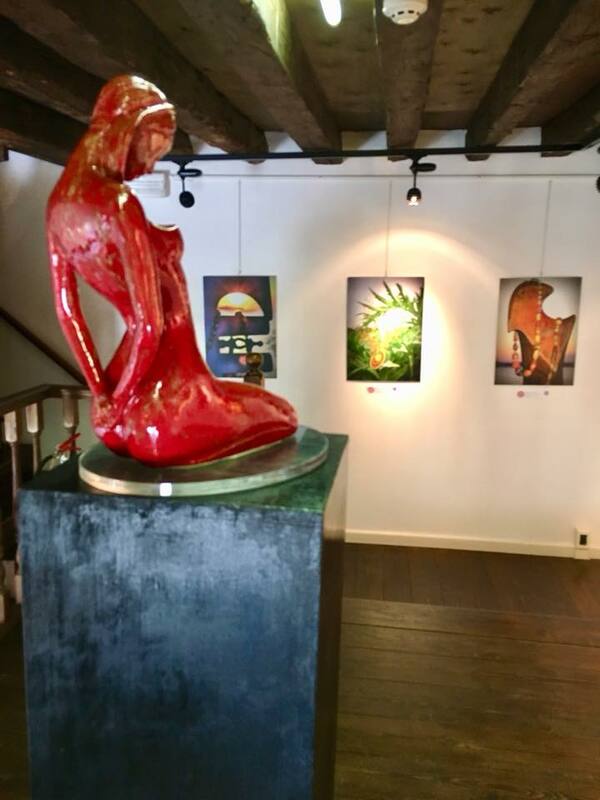 The exposition is on display until August 26th 2018. 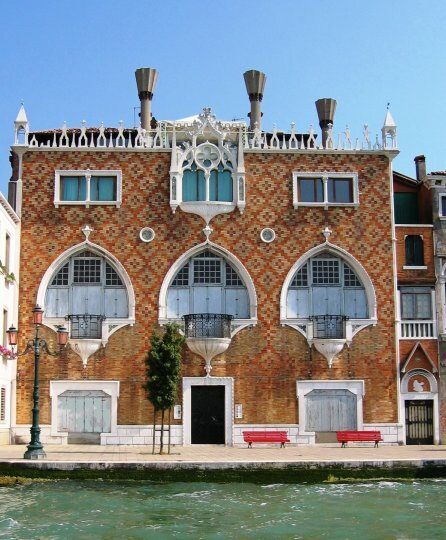 The Casa dei Tre Oci (translated “the house of the 3 eyes”) is a splendid example of early 20th-century neo-Gothic Venetian architecture. 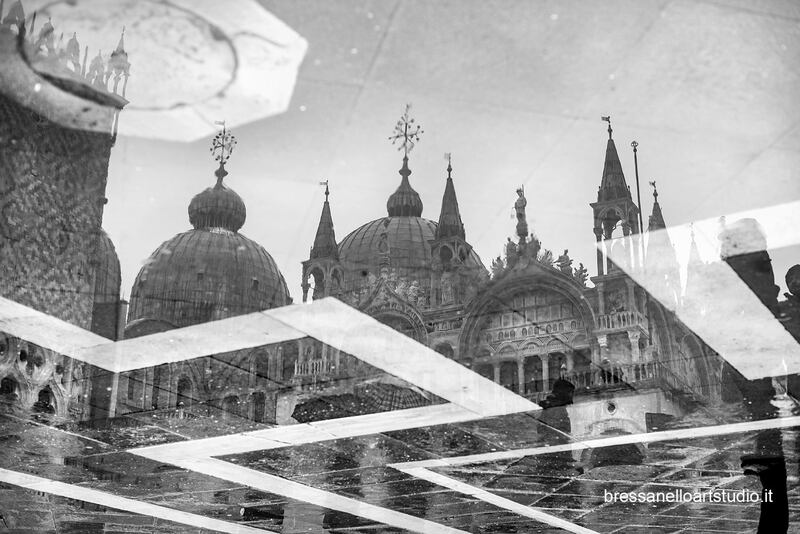 Designed by the artist Mario De Maria (Marius Pictor) and built in 1913 on Giudecca island, offering incomparable views of St Mark’s basin, the square and the Doge’s Palace. The building was declared a monument of historical and artistic interest in 2007 by the Veneto Regional Direction for Cultural and Landscape Assets and, after careful restoration, the Casa dei Tre Oci became a public exhibition venue in 2012. 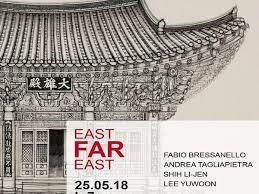 It has since hosted a number of important photography exhibitions with world famous names like Sebastiao Salgado, Helmut Newton, Rene Burri, Ferdinando Scianna, David Lachapelle and Werner Bischoff. Definitely worth a visit to see a different Venice. The Casa dei Tre Oci is also available for private events.